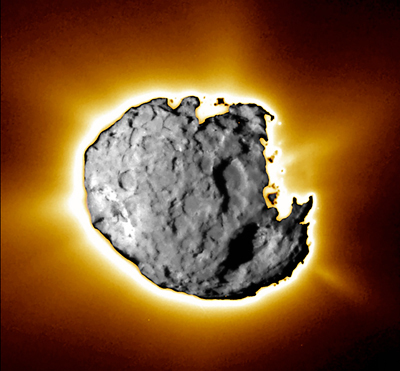 We introduce the principal mysteries surrounding comets; discuss the proposed importance of comets to the origin of water and organic compounds in the inner solar system; and summarize the history of cometary observation, study, and exploration over the past 22 centuries. Cosmic dust refers to particles that originate from the interplanetary medium and that have a diameter of ~100 µm or smaller (Brownlee 1985). 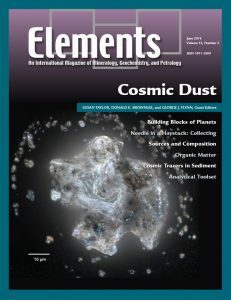 This material, also known as interplanetary dust particles (IDPs), can be collected directly from Earth’s atmosphere. NASA has collected particles in the stratosphere for nearly three decades.